In Armed Forces, the real-time CBRN situational awareness is critical for risk assessment and the tactical and operational decision making in domestic and international operations. The troops' operational power is vulnerable to both intentional and accidental releases of CBRN agents. An event needs only to occur near a military base – industrial site, power plant, harbour, airport, etc. – to cripple its abilities. 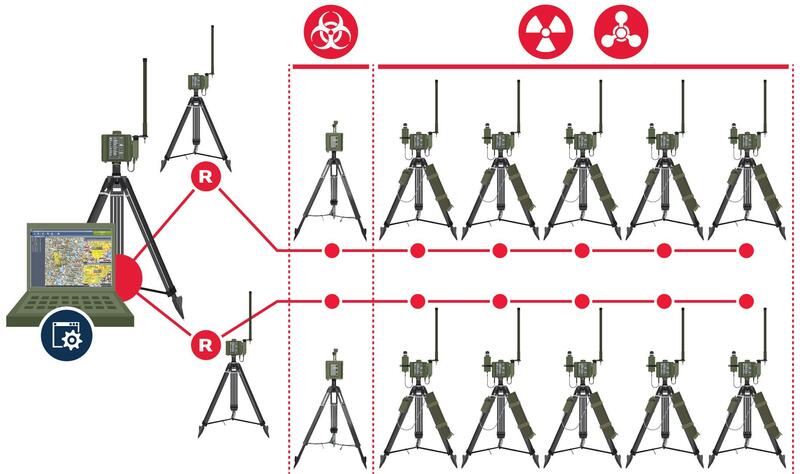 A mobile and wireless CBRN surveillance network deployed in tactical configuration adds significant value to force protection and crisis management. 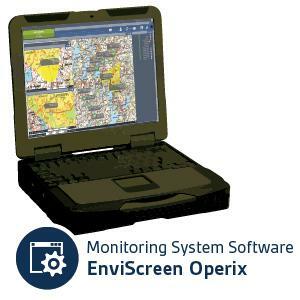 Environcs' Tactical CBRN Area Moniotring system – EnVision GOSSAMER – provides commanding officers with reliable, adaptable monitoring solution for a variety of situations and scenarios. With its integrated CBRNW sensor nodes and Command & Control Post, the EnVision GOSSAMER is designed to fulfill Military Special Forces' operational needs. The system provides additional surveillance and reporting capabilities. This information increases the operators' situational awareness and supports their decision making even in critical circumstances. 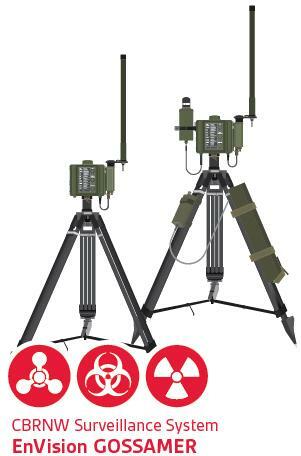 The Finnish Defence Forces: CBRUGS system for operative use in national and international crisis management and support for civil authorities in protecting mass events, VIP meeting and managing CBRN accidents. Other mobile EnVision CBRN Surveillance Systems delivered to Finland, Latvia, Algeria, Sweden, Japan and Turkey.